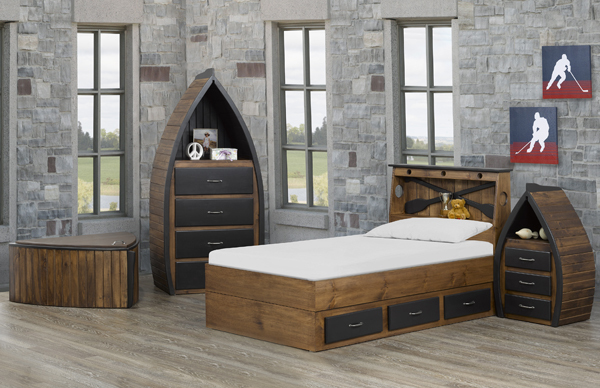 The Dundalk LeisureCraft cedar sauna accessory collection is a great add-on to your sauna. 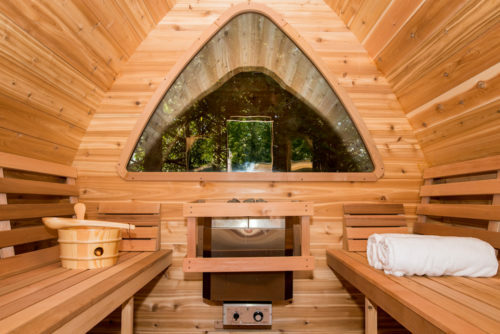 The stylish and functional design will blend with your traditional sauna. Handcrafted in Canada with solid cedar and mortise and tenon joinery these upgrades will enhance your sauna experience. Mortise & Tenon joinery on selected sauna accessories will keep them sturdy and strong for many years. Each of our sauna accessory upgrades is hand sanded and packaged for a comfortable finished touch. 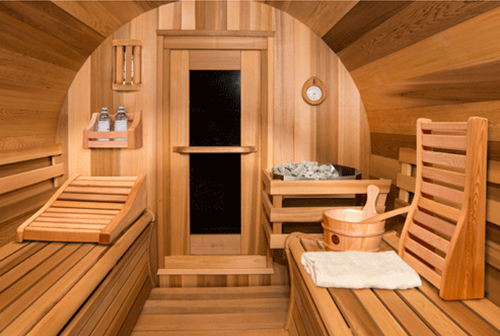 All of the Dundalk LeisureCraft upgraded sauna accessories are built with Clear Western Red Cedar. 8 piece red cedar sauna accessory package. Sauna Light is 110 Volts and can be used inside or outside the sauna. Leave accessories unfinished and wash with warm soap water occasionally.